Waterwitch Marine Systems Pty Ltd | Manufacturers of Custom Reverse Osmosis Desalinators. 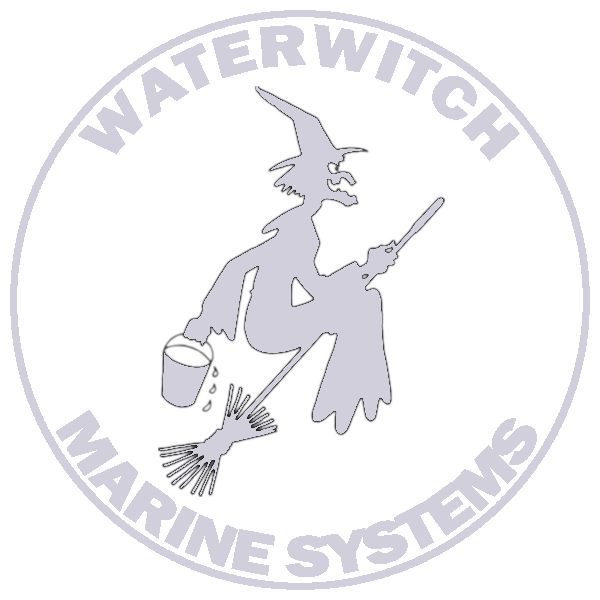 Waterwitch Marine Systems Pty Ltd – Manufacturers of Custom Reverse Osmosis Desalinators. Manufacturers of Custom Reverse Osmosis Desalinators.